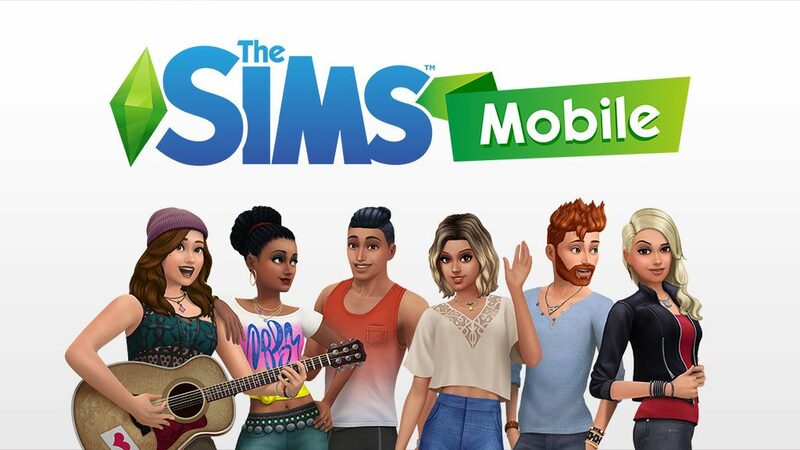 The Sims Mobile team has released a statement over on Twitter on the latest update for The Sims Mobile since many Simmers were not pleased about having to pay for every single swatch. 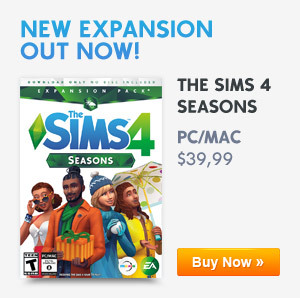 Many Simmers were also complaining that they even had to pay for swatches that they have already paid for due to an issue the game faced due to the recent update. Overall it seems like they are going to try and fix this very quickly so don’t worry Mobile Simmers. Previous ArticleThe Sims 4 Outdoor Retreat Releases On Console December 4th, 2018!Next ArticleThe Sims 4 Jungle Adventure Releases On Consoles December 4th, 2018!